To most of the country July 24th holds no real significance but another day to eat twinkies and kick back in the summer shade. 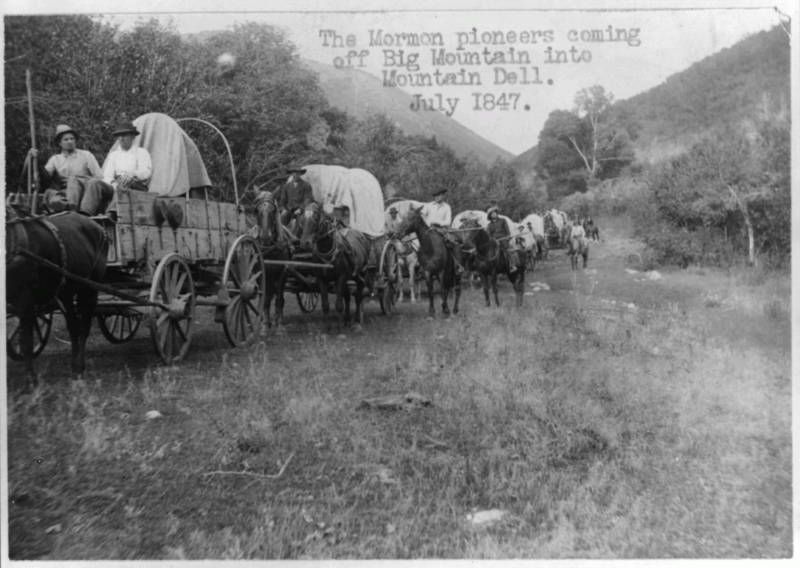 But to Utahns and other western states, July 24th is Pioneer Day, a state holiday and commemoration of mormon pioneers first arriving in the Salt Lake Valley on July 24, 1847. The first real Pioneer Day celebration took place in 1849 to celebrate the two-year anniversary of mormon pioneers arriving in Salt Lake. The holiday has a rich tradition in Utah and often includes parades, rodeos and various reenactments of pioneers crossing the plains. Although Pioneer Day is obscure to the rest of the country, it is one of the more popular holidays in Utah, with government buildings and local businesses closing their doors to join the festivities. Just like any holiday, Pioneer Day has been heavily commercialized by local businesses to capitalize on the pioneer fervor. Businesses push everything from mattresses to shaved ice with pioneer-themed discounts and promotions. So, how can your local business take advantage of pioneer excitement? Try to draw natural connections with customers without forcing it. Some commercialization of holidays is actually a turnoff to consumers, particularly if the holiday has deeply rooted historical or religious value. Make sure your messaging is always tactful and respectful without drawing heavily on stereotypes of any kind. Too often businesses land themselves in hot water over an ad they paid good money for that included one small tasteless joke or reference. For a holiday like Pioneer Day you might consider drawing on values of family, heritage, community and culture. There are plenty of ways your business can do this in a compelling and creative way while avoiding regular holiday marketing pitfalls. How did your business take advantage of Pioneer Day? At Innovation Simple we help clients post relevant content to their social media and blog in order to optimize SEO for Pioneer Day and other local holidays.